I Cried Tears of Joy!!! 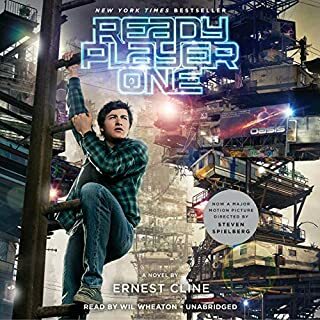 Would you consider the audio edition of Ready Player One to be better than the print version? Although I have not yet read the printed version of this book, I doubt that I could have done a better job!! 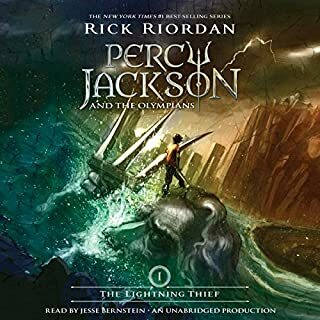 I really enjoed listening to this book! I liked the fact that I could relate to some of the games, game sytems and movies that were mentioned in the story because I remembered them from my youth. Oh!! Will Wheaton's performance of the book was breath taking, I felt like I was watching a movie instead of listening to an audiobook. It was that real for me! I am embarrased to say that I cried in the end I was so happy and proud of parzavil. When it comes to the holidays, no story brings us back to the true spirit of giving like O. Henry’s classic "The Gift of the Magi". 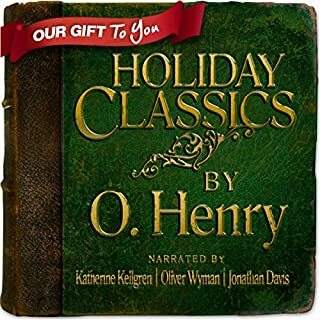 So this year we’ve asked some of your favorite Audible narrators—Audie Award winners Katherine Kellgren, Oliver Wyman, and Jonathan Davis—to bring to life this timeless tale, plus two more of O. Henry’s gems: "The Cop and the Anthem" and "The Last Leaf", in this holiday collection. Aubible is Simply the Best!!! Thank you Audible for the wonderful gift!! I love all the traditional Holiday stories!!! 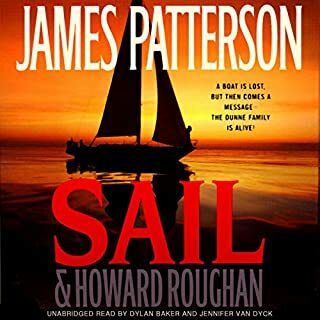 This was one book that my 15 year old son and I both enjoyed listening to!! We can not wait for the others, this one was truly a great read and the narrators made the book come to life. The Dunnes have set off on a 10 day boat trip, a trip that hopefully will bring them closer together, despite the fact that the father, Stuart is staying behind on land. But just when things start to take a turn for the better, disaster strikes. OMG!!! I truly enjoyed this book! I found myself sneaking off to the ladies room at work just so I can listen more after lunch! I highly recommend this one! This was my first erotica book and I was truly pleased! I found myself turning down the volume on my MP3 player at the steamy parts for fear that someone would hear. I would recommed this one to everyone within the sound of my voice, you will not be let down!! It would have been impossible for Molly not to take a long, hard look at the Impala in the parking lot: it's big, dark, and impressive. But it isn't the only thing that gets her engine revving. I did not enjoy the commentary inbetween each chapter that got you ready for the next one, I found it to be very distrascing. 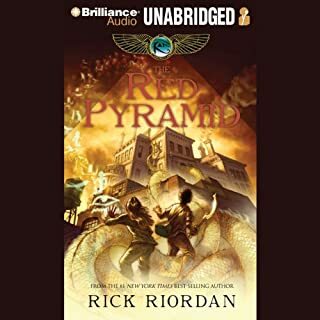 I am so glad that this audible book was free because I would surely request a refund. Awful!!!!!! 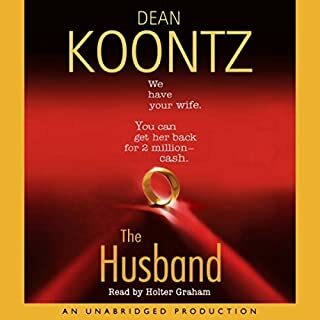 I truly enjoyed listening to this book!! 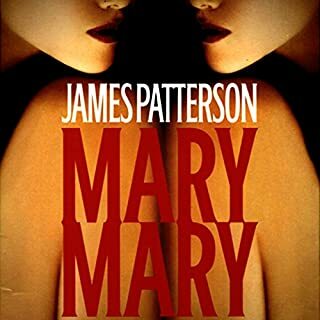 I think of all the Alex Cross series that I have either read or listened to so far this one is by far my favorite!! The readers read with both passion and clarity! It made the listening totally enjoyable and I felt like I could "picture" what I was listening to. I highly recommend this one!